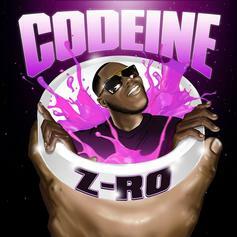 Z-Ro Releases His Latest Album "Codeine"
Z-Ro comes through with his latest mixtape, "Codeine." 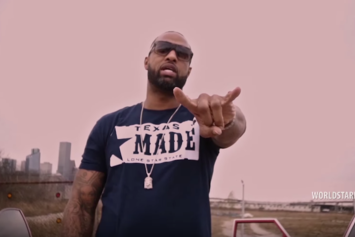 Paul Wall & C Stone join forces with Slim Thug & Lil Keke for the official video for "Somebody Lied." 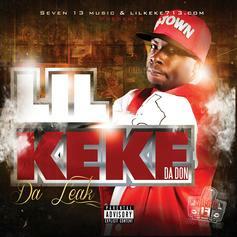 Quality Houston street music from Lil Keke. 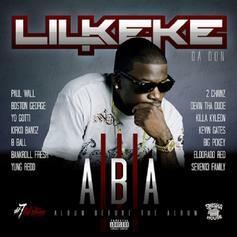 His new "Aba IV" album features Slim Thug, Z-Ro, BeatKing, and more. 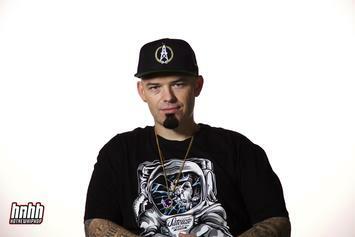 Paul Wall Shares Tracklist & Release Date For "The Houston Oiler"
Paul Wall is dropping "The Houston Oiler" on Oct. 21. 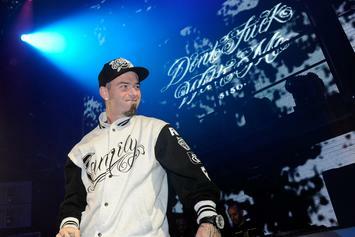 Check out the newly unveiled 16-song tracklist. 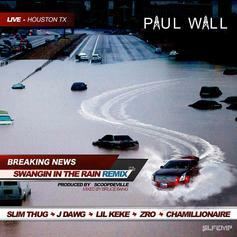 Paul Wall recruits 5 of Houston's elite for the "Swangin in the Rain" remix. 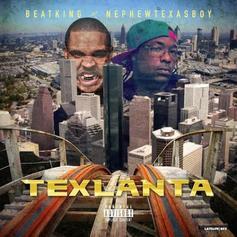 BeatKing and Nephew Texas Boy team up for "Texlanta." 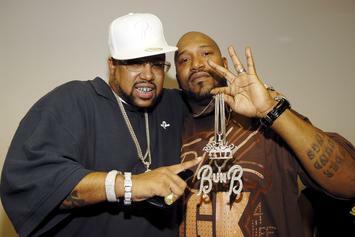 #LongLiveThePimp features appearances from Bun B, Lil Wayne, Nas, & many more. 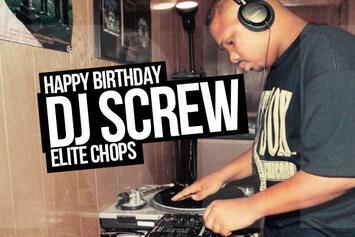 In remembrance of DJ Screw, we highlight 10 of his chopped and screwed masterpieces. 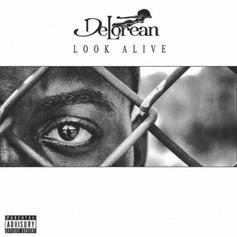 Check out Delorean's new video for his "Picture Me Swangin" remix. 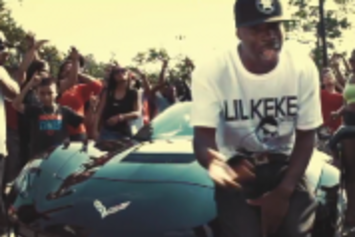 Lil Keke teams up with Eightball and Kevin Gates for "By Myself". 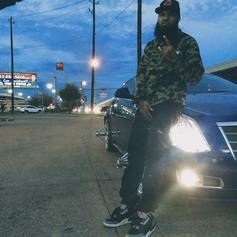 Stalley has recruited quite the line up for his "Ol School" remix of "Swangin." 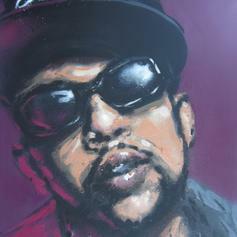 How's it compare to the original? 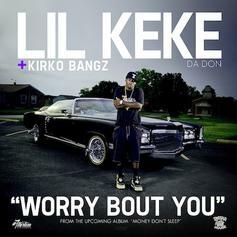 Lil Keke reminds people to focus on themselves and not what others are doing in his new collabo with Kirko Bangz. 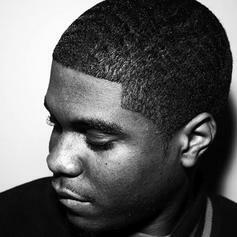 Off his upcoming album "Money Dont Sleep." 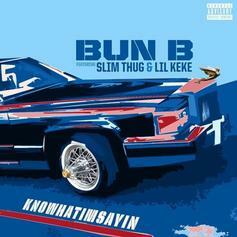 It's all H-Town on this tune as Bun B, Z-Ro, Scareface, Willie D, Slim Thug and Lil Keke jump on this chop and screwed Timbo produced Beyonce tune. 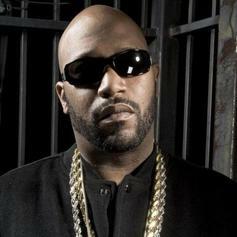 Cop the late great Pimp C's album "Still Pimping" in stores now!! 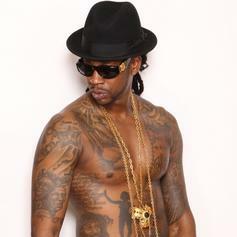 Bump Between Me & You, the latest cut from 2 Chainz featuring Lil Keke & Gudda Gudda on the assist. 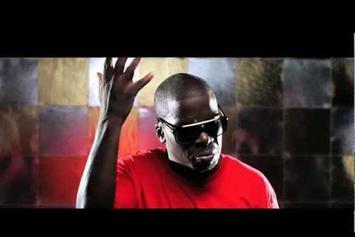 It was released on Friday, September 10th, 2010.